Find out how Vertical Development’s industry-proven solutions like ePublisher, eCatalog and ShowMeTheParts.com can help your company grow. Just click on the links below to read more about our systems and services in Data Management Update, our monthly email newsletter. Or enter a search term and let our online wizard do the work for you. 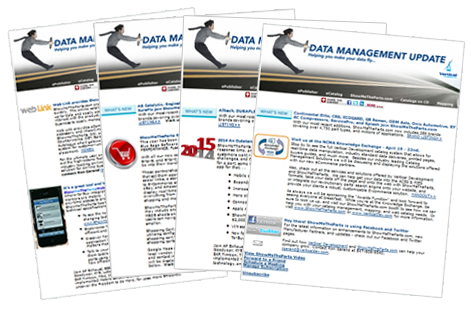 For a free subscription to Data Management Update, click here.